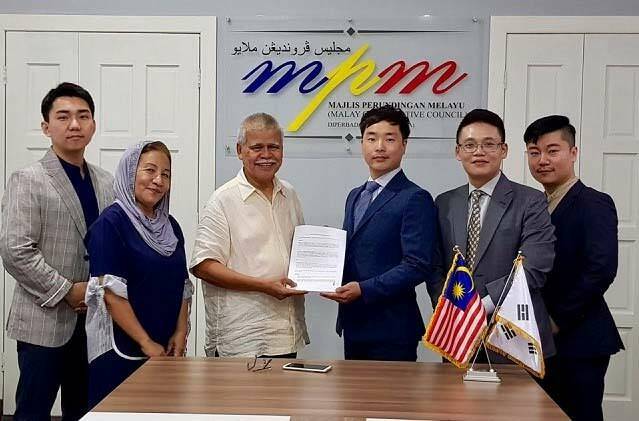 A Malaysian government committee has just partnered up with South Korean blockchain lab IncuBlock to work on developing blockchain permissible under Syariah Law. A memorandum of understanding has been signed between both parties to develop a platform for decentralised applications that would both meet what the team characterises as social requirements, while still being permissible under the Syariah Commission. Similarly to the development of Islamic finance in Malaysia, upon the project’s public launch it will be interesting to observe if this blockchain will manage to gain traction outside of the usual Islamic finance circles, and what exactly a Syariah-compliant blockchain would entail.